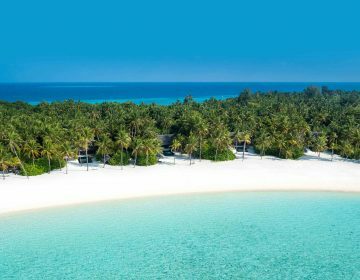 Picture-postcard scenery, crystal-clear waters that teem with a myriad of marine life, and footprint-free white sandy beaches shaded by swaying coconut palms that are lapped by gentle waves, the Maldives is easily one of the world’s most beautiful destinations. 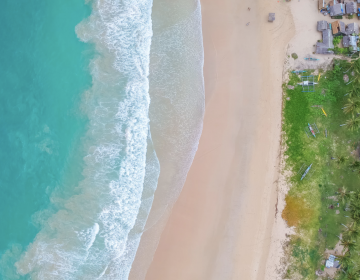 Home to more than 1,200 tropical islands, atolls, and sandbanks, the Maldives offer a wealth of activities for all tastes, ranging from snorkeling and scuba-diving to swimming, surfing, and sun-worshipping, which can be enjoyed year-round. 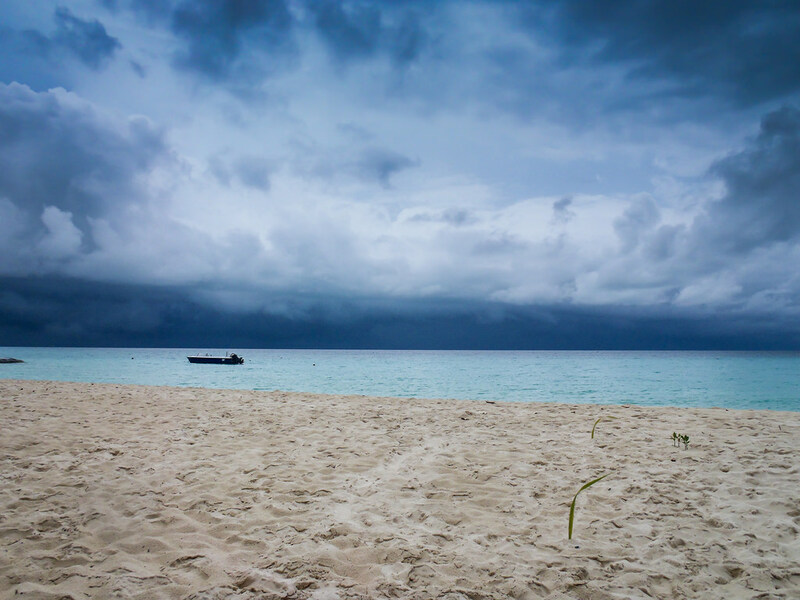 Typical of the tropics, when it rains in the Maldives, it pours down heavily for a short time and then clears up just as quickly. Even during the dry season, it is not unusual to have a brief, torrential downpour in the afternoon, followed by a beautifully clear and balmy evening. 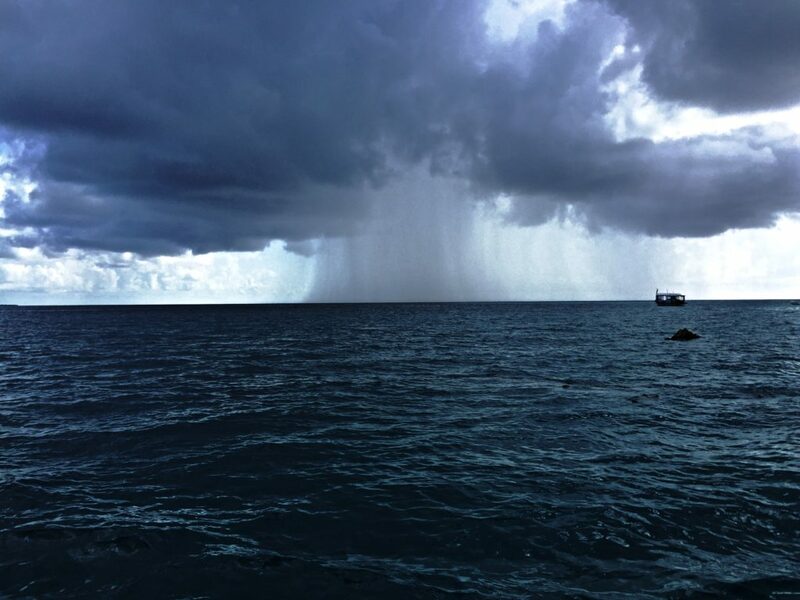 During the rainy season, it tends to rain more at night, so days are sunny and bright with just a few interspersed clouds and some light rainfall. 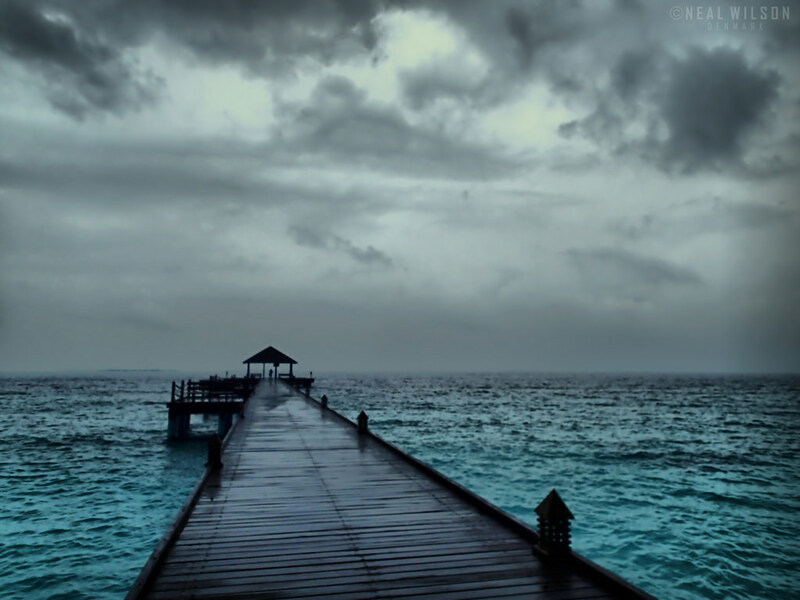 It’s rare to have more than a few cloudy days per week with sunny days in between. 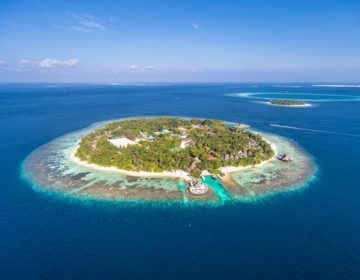 Being an archipelagic island nation strung through a vast portion of the Indian Ocean, steady winds cross through the Maldives throughout the year, bringing cool breezes to the islands. During the Southern Hemisphere winter, which lasts from March until October, the bring off-shore winds that create beautiful, peaking surfing waves for those who are there to surf. 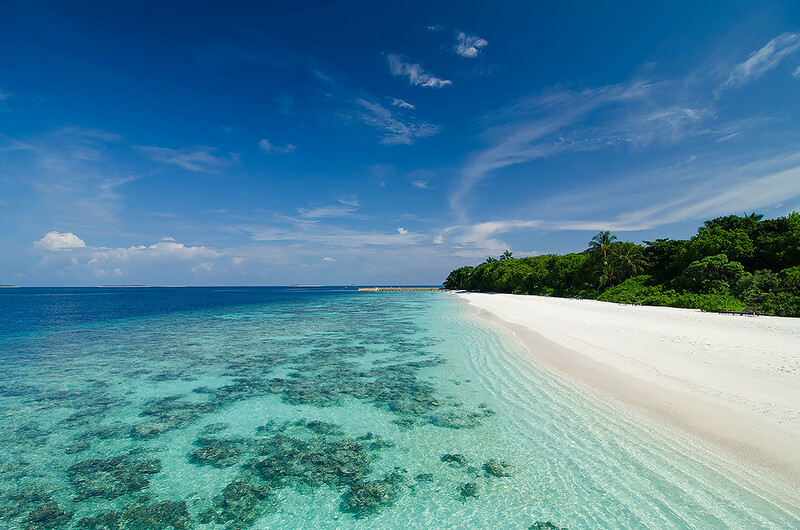 February is probably one of the best months to visit the Maldives. It’s the nation’s driest month, with less than 70mm of monthly rainfall, around 10 hours of sunshine every day, and balmy temperatures of 30°C / 86°F plus. 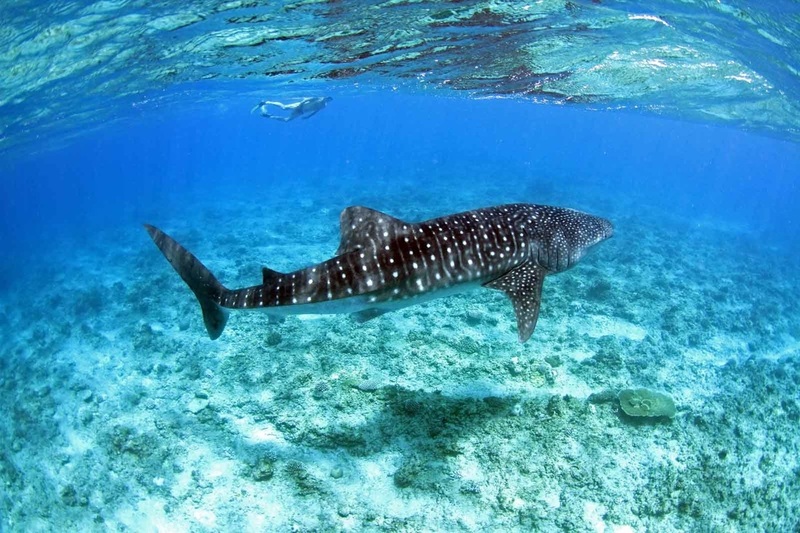 Visibility is excellent for snorkeling and scuba-diving. This is another gorgeously hot month in the Maldives with temperatures reaching into the mid-30s / 80s. 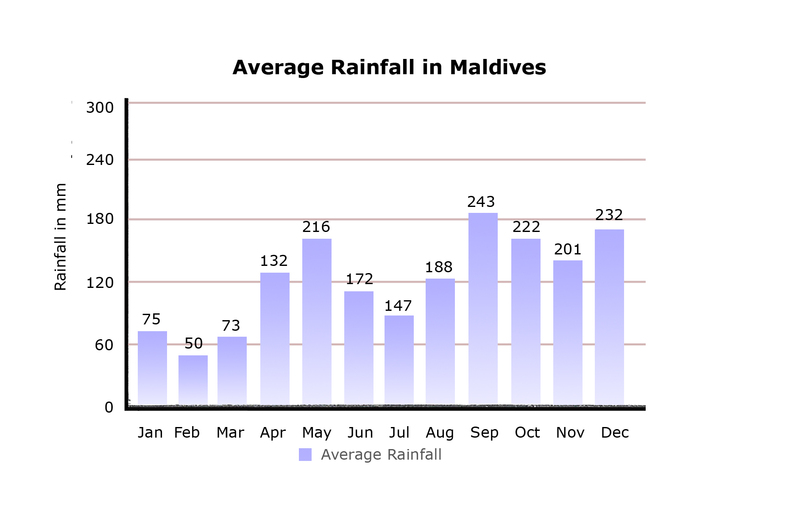 April is officially the end of the dry season, and frequent showers begin to occur around the middle of the month. 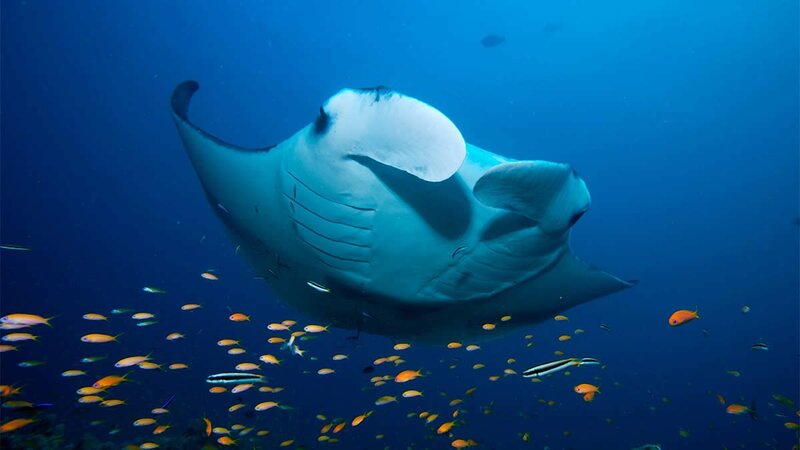 The air also becomes more humid, however, visibility for snorkeling and scuba-diving is excellent. 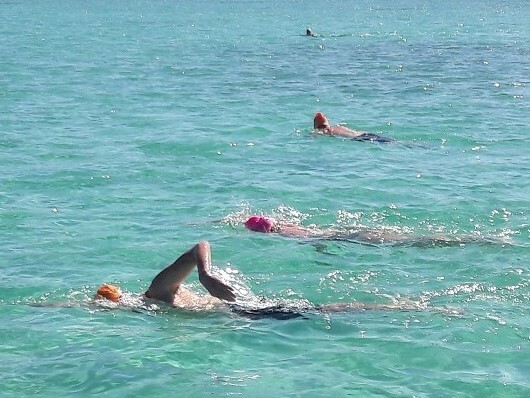 This is also a good time to enjoy an open water swimming holiday with flat calm seas.